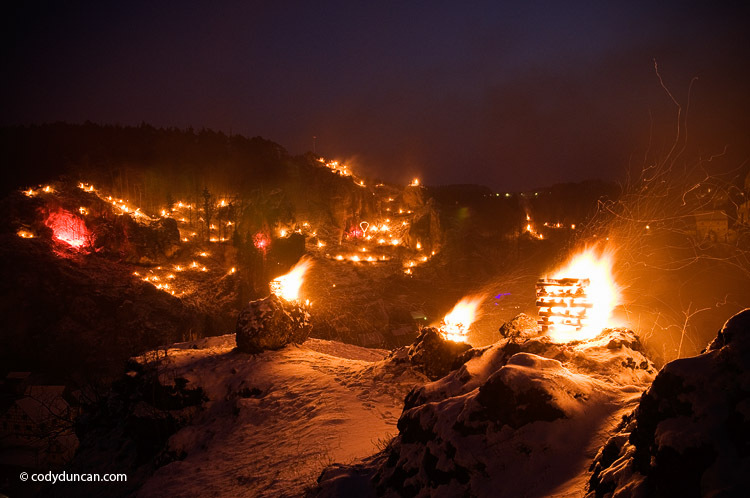 As the light of a cold January day fades into night a thousand fires are lit, illuminating the hillsides surrounding the town of Pottenstein. 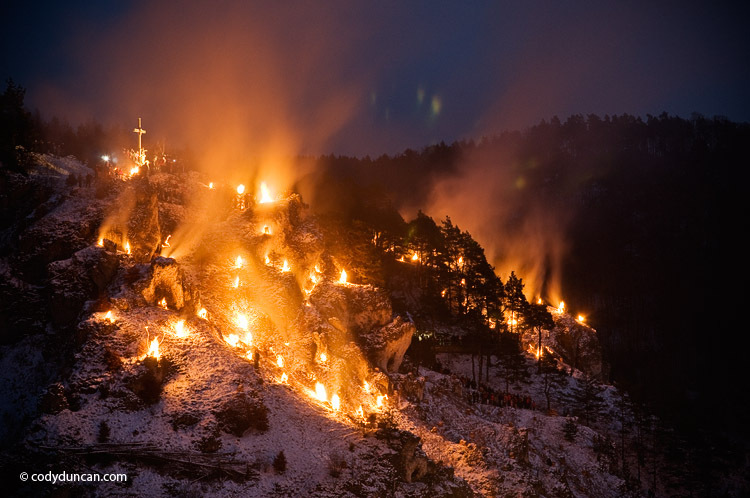 The fires are part of the Catholic celebration of the Ewige Anbetung (Eternal Adoration) which occurs in Pottenstein on the 6th of January every year. 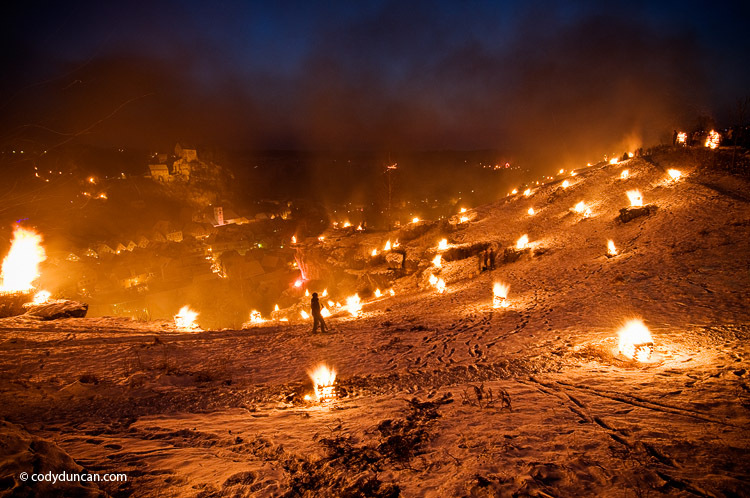 The light and fire festival attracts thousands of visitors who line the hillsides and fill the streets, braving the cold and watching a display that can only described as spectacular. 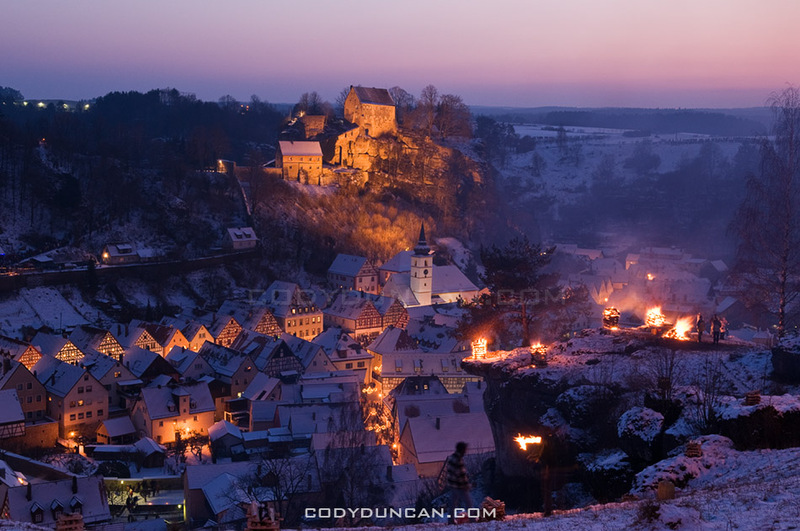 To see the Lichterfest in person would be a memorable moment of any winter holiday in Germany. The festival begins around 5pm as the sky gets dark. Be sure to arrive early to find parking. The fires will burn for a couple hours into the night. Pottenstein is located in wonderful countryside of the Franconian Switzerland (Fränkische Schweiz) region of Upper Franconia (Oberfranken), Northern Bavaria. By car, Pottenstein is approximately 1 hour north of Nuremberg or 30 minutes south of Bayreuth; 10 km west from the A9 autobahn. Postcode 91278. Beautiful pictures. 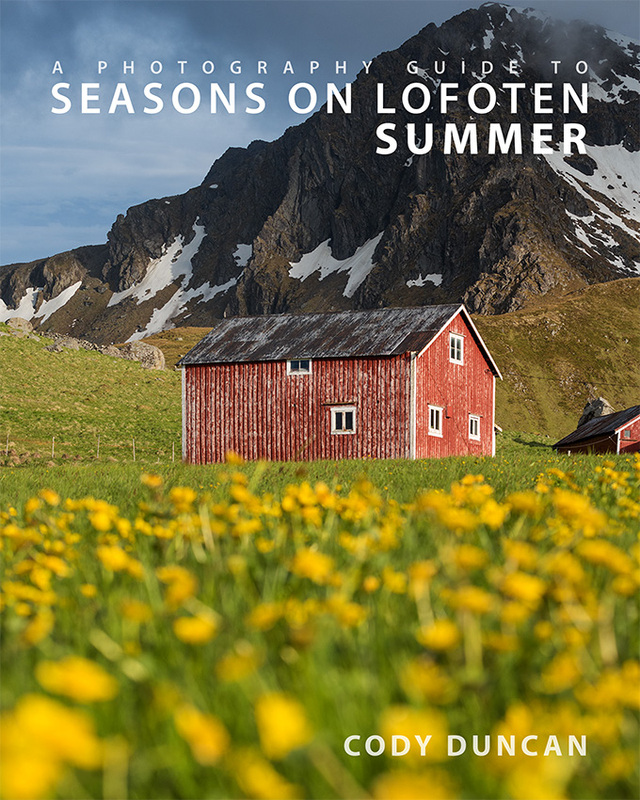 We came to Pottenstein and Elbersberg in September, looking for my mother’s roots, the Lodes family. We couldn’t believe how beautiful it was and we will return. 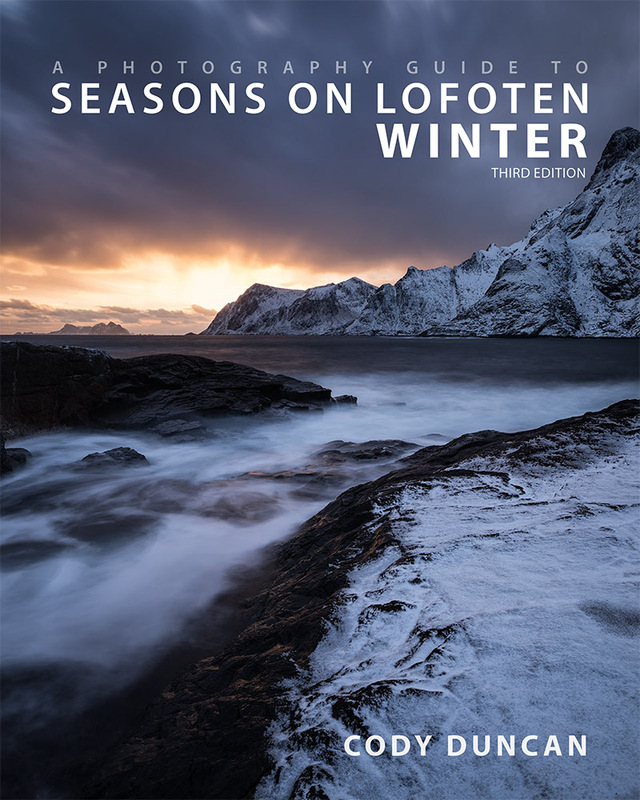 Beautiful pictures of Pottenstein. Makes us want to go to Elbersberg for the Christmas holidays. But I love the eiswieners the best. Captivating photo. Plus, amusing. Saw this on Monika’s wall.